Travel – This Square Peg. Blogvember #4: Sleepy on the Tube. November 4, 2016 November 4, 2016 Categories Me, Memory, TravelLeave a Comment on Blogvember #4: Sleepy on the Tube. After landing at Heathrow, my hostess and friend had already taken me to dinner, ice cream, a walk around Leicester Square (where I saw my love), and a bit of other sightseeing in between. 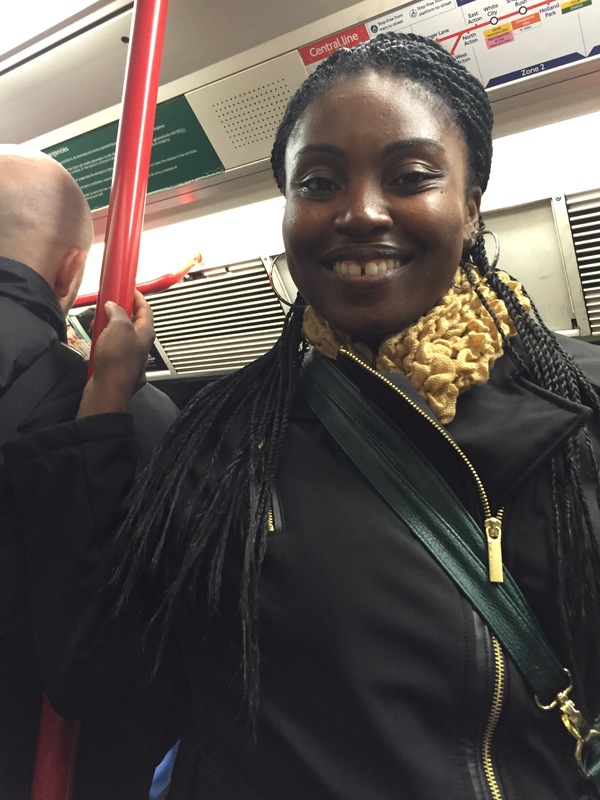 Here on the Tube, finally headed to her home in Ipswich, was the face of gleeful jet-lagged sensory overload. Look at those eyes. May 17, 2016 May 17, 2016 Categories Beauty, Inspiration, Travel4 Comments on where to next? After my traveling whirlwind within the past few months (London and Germany and Paris, oh my…and Luxembourg, too), it’s certainly a popular question I get from friends and family: where to next? Below are some of the places on my list to visit hopefully sooner than later, depending on how things play out in the neat future. All images are courtesy of Pinterest, and there’s no real order of importance, being that I salivate and dream about these locales equally. You guys, I’ve been dreaming about Havana, Cuba, for the longest. In fact, when I think of Havana, I frequently entertain an recurring image. I am being driven through the streets of Old Havana in the backseat of one of the classic cars shown above, clad in a flowery red dress with a matching flower in my fro. Next to me is an unknown gentleman dressed in an old-fashioned suit from the Desi Arnaz collection. We bow our heads and listen as breezy, intoxicating music roams about the atmosphere. Right?? Oh la la. Anyway, now that travel restrictions between the US and Cuba have significantly loosened, I’m hoping that I’ll see myself walking down those old streets soon. And definitely with a flower in my fro. Oh, Santorini. I’ve mentioned this delectable (yes, it’s so lovely that it’s edible) Greek island before. (Here and here.) I simply want to go to there. Those shades of blue need to be mine. We can even get my unknown Mister out of that Desi suit and into some white linen. I need those views, that water, strolls to the marketplace. I’ll stop here before this drool resumes. Le sigh. Remove the unknown Mister and I still have definite plans to visit these places. And there are more, mind you. The Netherlands, Morocco, South Africa, Japan. We’ll get to them eventually. There’s no expiration date on wanderlust, is there? Are you a traveler? Tell me where you’re headed next or where you’d love to go. April 14, 2016 Categories Life, Me, TravelLeave a Comment on I Volunteer as Tribute?